Foreigner toll at autobahn in Germany: Even though this change is planned to be implemented 2019 or 2020 some people say that the foreign toll must be payed already now. So what is the real true? 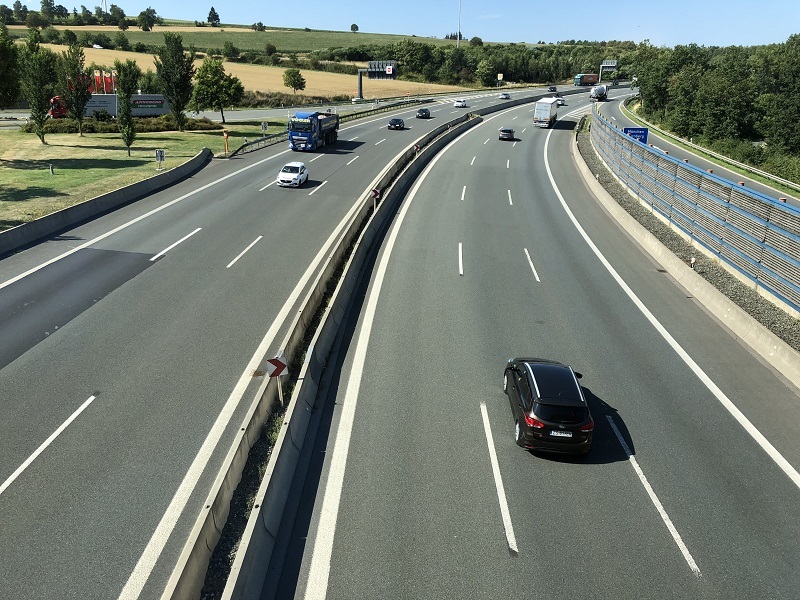 In the end of June and beginning of July 2018 our Magazine visited and explored the Autobahn (Highways) in Germany. Thanks to some earlier experiences we decided to check how it is to drive there again. We drove from Rostock in the north to Munich and Austrian border in the south. My description of Germany has always been that Germany is a Gentleman country. Not because it is a country for men only, but because Gentleman is a word that describes something good and positive and creates an inviting feeling. That is why I always have felt that this way of describing this European country is the right one. Wide and open highway on the way to Munich. The recommended speed is 130km/h but otherways there are no speed limits on many places in Germany. 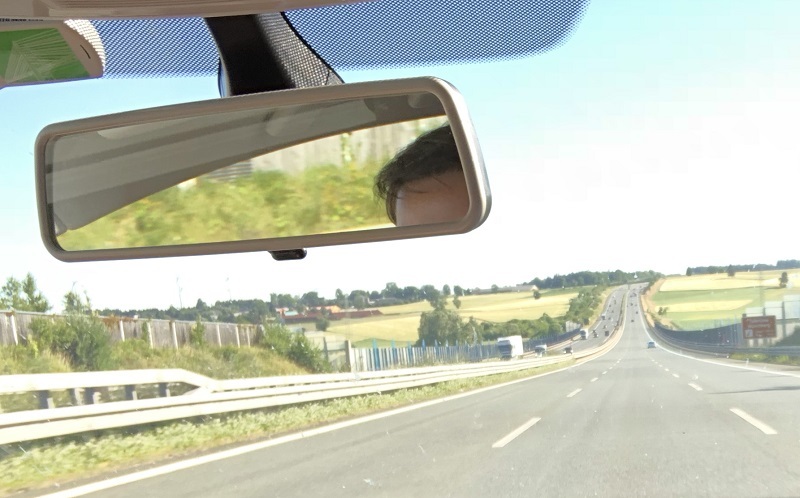 I have passed through Germany with the car around 20 times in the period of 1998 – 2009. At that time driving through this big country was for free. Suddenly it became decided that a foreigner toll will be introduced in Germany. That kind of rumors I could hear from some different corners. 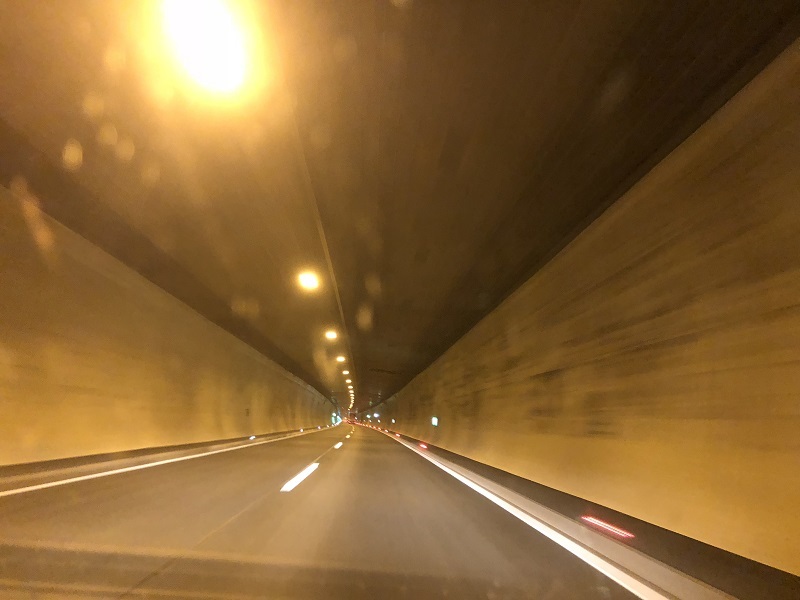 Tunnel in Austria on the highway A10 between Salzburg and Villach. In Austria all drivers must buy a vignette for highways and pay for some tunnels. So, now, also this Gentleman country decided to become a country as other small ones who need money from toll or vignettes to be able to survive and take care of their highways and tunnels. According to some Internet articles this change “is expected to be” realized 2019 or 2020. Vignette for highways in Austria. Similar ones you can buy in other countries like Slovenia or Switzerland. Will also Germany become one of those countries? We can easily ask ourselves why the German Bundestag has decided something like this. It is very possible that their financial status has become weaker than before. Maybe they need some back up in form of money that comes from drivers. Since the number of active drivers is very high we can guess that millions of Euros that come in from drivers as extra income is very good for the country. 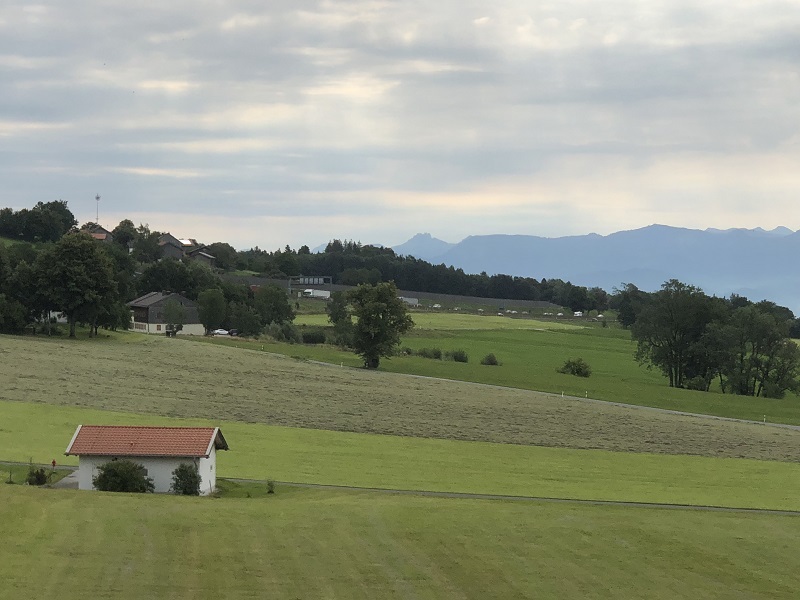 So no more Gentlemen country feeling when visiting Germany – can that be true? Luckily ordinary people do not like this change. It is understandable that small countries use this kind of income because they are small and all drivers can drive through without paying anything, e.g. paying for gas or similar. In Germany on the other side we all have to stay and buy gas and/or food at least one time during the trip through the whole country. Frankenwald Rastplats at A9 highway in the central Germany. Everyone has to stay and buy gas and/or food at least one time on places like this. Even though this change is planned to be implemented 2019 or 2020 some people say that the foreign toll must be payed already now. On the other side, people we asked on the ferry between Sweden and Germany said that the highway does not cost. So what is the real true? The real true is that we still can drive through whole Germany without paying for that and that is great. At least that is something for cars (PKW) and motorcycles. We did not investigate how it is with trucks (LKW) or other bigger vehicles but according to www.tolls.eu/germany it seems that vehicles weighing 7,5 tons or more must pay. Irschenberg – highway A8 between Munich and Salzburg in Austria. Everyone simply can enjoy driving here. Why destroy that great feeling of freedom? 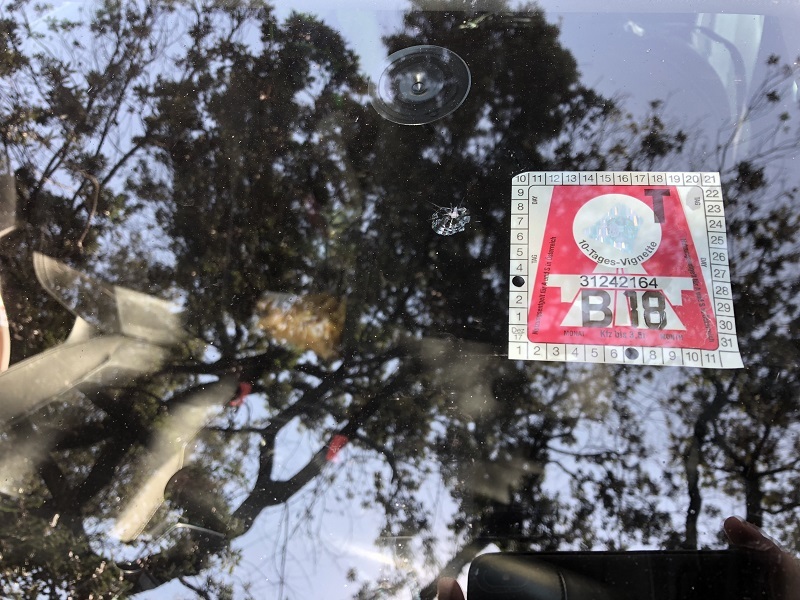 We also heard from some people that all cars with none-German registration number must pay some kind of environment taxes when visiting German cities but we did not investigate this. We will leave that outside of this article even though the source is reliable.